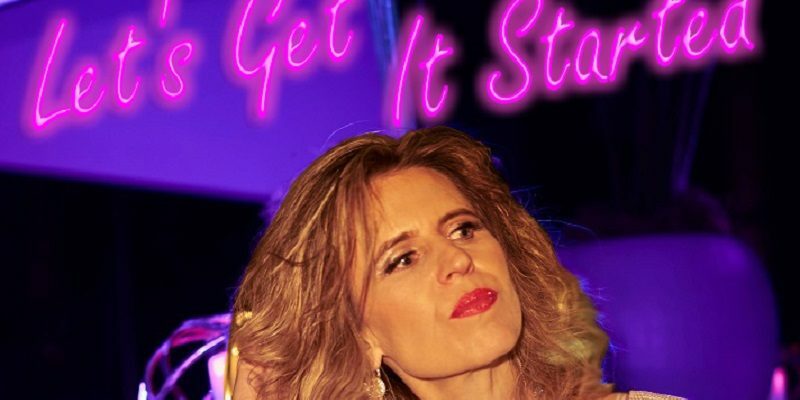 Maria Herz brings audiences a passionate fusion of world rhythms and classic pop with this latest single Let’s Get It Started. The song emerges with an organic musical set-up, guitars and a hand-held beat drive the backdrop, upon which Herz’ smooth and meandering leading voice delivers the emotion and good vibes required to carry the song well. Structurally there’s a lot to appreciate about this single, various moments stand out for different reasons. During the latter half, the music breaks away into a Santana-like aura of instrumental bliss – guitar solos and horns collide and collaborate, numerous rhythm sections come together to create a warm and growing wall of audio. The vocal parts too start to build and strengthen one another. Prior to this though, there’s also plenty that impresses and holds tight to your attention as the music fills the room. The thought and effort that has gone into this is clear – it’s far from a pop track thrown together just to gather an audience. The opening guitar riff is beautiful, this starts things off in the right way. Then you get these subtle flickers of rhythm, and still there’s so much space. Herz’ leading voice appears distant and soaked in reverb at first, later on stepping right up to centre stage – flawlessly reaching the highs and lows of the melody in a natural and fitting way. As things continue, you adjust to the hook and the movement of the song, you’re lost in the energy of it all – then the rap vocal comes into play to redirect things once again. The rap performance fits perfectly, adding a touch of additional confidence and swagger, as well as a differing string of lyrics and a new character. All in all the whole thing feels like an easy classic, an alternative pop offering that takes influence from the best corners of musical vibrancy. Download the single here or stream it on Spotify. 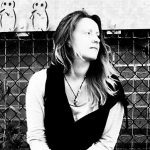 Find & follow Maria Herz on Facebook, Twitter & Instagram. Check out her band The Romantiques on Facebook.